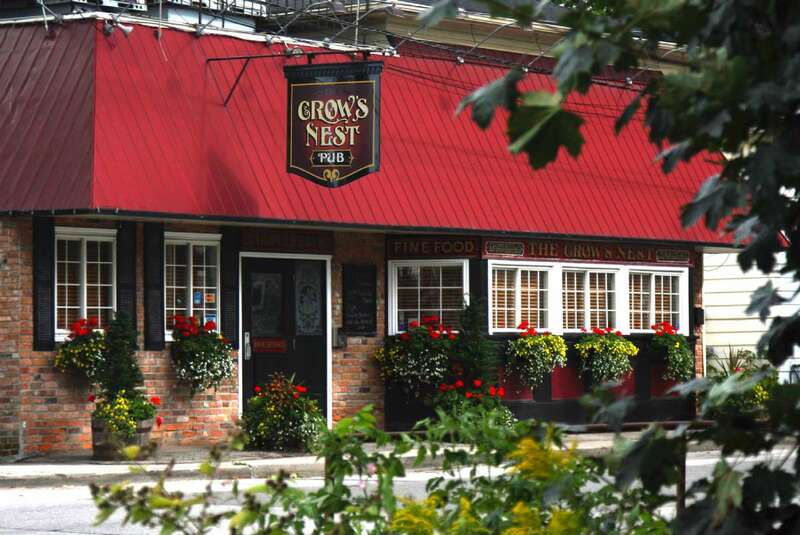 Located near the heart of downtown Newmarket, The Crow's Nest is an authentic British pub that first opened it's doors in 1999, making it one of the longest continually open pubs in Newmarket. 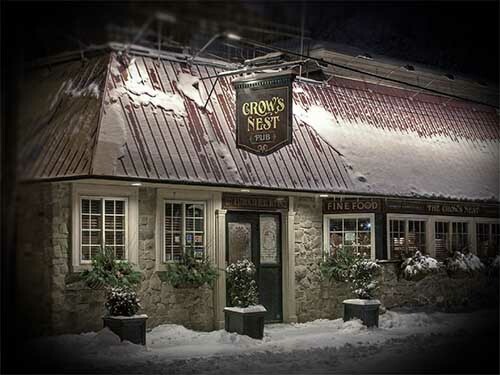 We offer a wide selection of traditional pub grub including fish & chips, pies and bangers and mash, as well as a range of burgers, sandwiches and specialties from around the world. 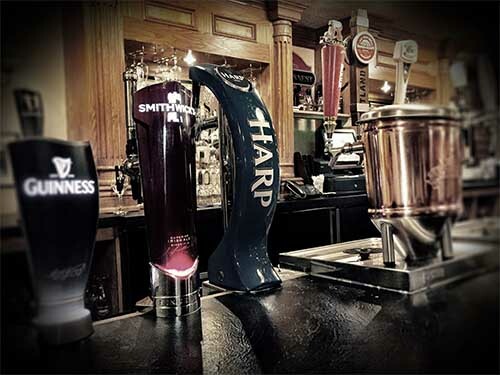 Our bar is stocked with a wide range of draught and bottled beers from England, Scotland, Ireland and mainland Europe, as well as popular draughts and bottles from across Canada and North America. We have a selection of Red & White wines from Canada, the USA and Australia and have an extensive selection of Single Malts, Scotches and Whiskeys. 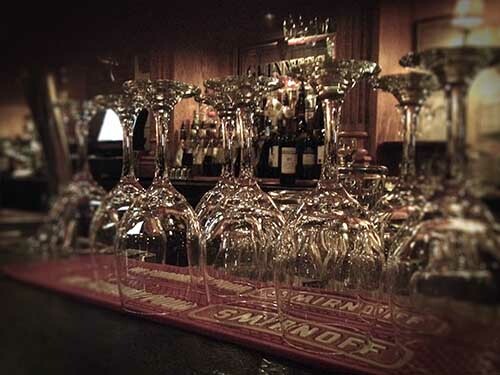 We have a function room available on our second level that will accommodate up to 50 people. Perfect for birthdays, anniversaries, retirements, office parties etc, ask about our party menu. Let our friendly and experienced staff make your visit an enjoyable one.